Why "Project Repeal" is good news for entrepreneurs? Just not register the business legally at all, even if this means facing more fines in the future. 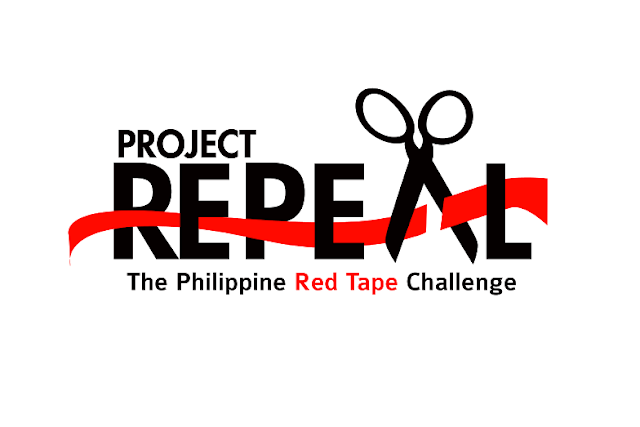 Luckily, putting your business in the government registry will not be a hassle soon, as there's Project Repeal: The Philippine Red Tape Challenge. This is spearheaded by the recently-formed National Competitiveness Council, and they held their first "Repeal Day" last June 13. What's the mission of Project Repeal? Project Repeal's is an initiative to scrap unnecessary regulations that holds up the ease of doing business in the country. This was inspired by the reform initiatives of the United Kingdom, Australia, South Korea and Vietnam. Which are the agencies that support Project Repeal? What is Project Repeal doing now? Finance secretary Cesar Purisima said during the Repeal Day at the AIM Conference Center that there is an initial 17,388 declarations that were collected for review by the project's Technical Working Committee (TWC) from different government agencies, according to a Malaya Business Insight report. How huge is this effort, basically? The same report states that 3,771 out of 4,023 department orders published since 1958 "need to be either repealed or delisted." Overall, majority of the 17,388 issuances identified are declarations from the Department of Public Works and Highways (DPWH). What are the benefits of repealing unnecessary laws? The UK scrapped around 2,400 regulations related to home-building to save about 100 million UK pounds. South Korea simplified 21.7 percent of its collection of regulations as they remove 48.8 percent of it, and they have allowed business to save costs worth 4.4 percent of their gross domestic product. We are certainly looking forward that Project Repeal will be doing their task of easing up the business registration process in the country. 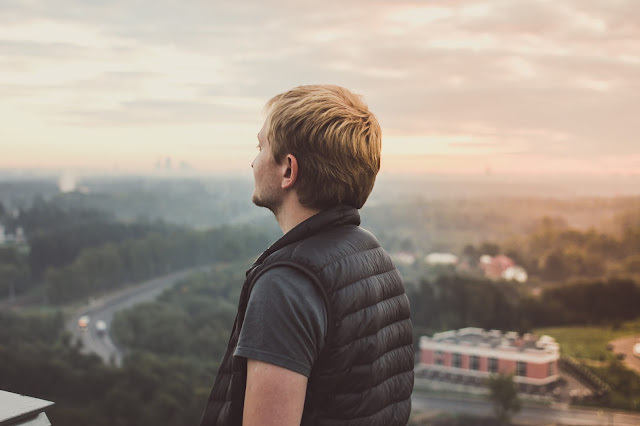 If their task is fully accomplished, more businesses will open in different places all over the country, which will lead to more jobs, more consumers and more activity in the economy.